Even if American legislators agree to a broader application of sanctions against HR violators it still would not be used against officials from countries that are allies with the US, the head of the State Duma’s Foreign Relations Committee asserts. “The US senate intends to expand the Magnitsky Act to all countries. But it is clear that it will not be applied against the US allies. 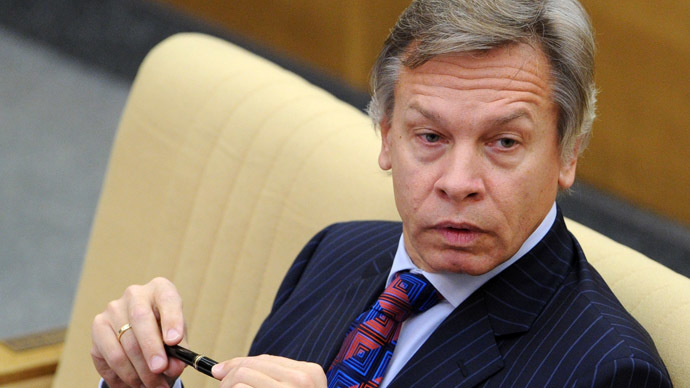 Hypocrisy” reads Aleksey Pushkov’s Twitter post from Thursday night. “Senator Ben Cardin threatens to use the Magnitsky Act against Zimbabwe, Honduras and Ukraine (i.e. Yanukovich), but says nothing about dictatorships that are close to the USA,” reads a quick follow up. On Thursday senators John McCain and Ben Cardin proposed a bill they called the ‘Global Human Rights Accountability Act’. If approved, it would expand the Magnitsky Act, allowing for the imposition of sanctions on alleged Human Rights violators all over the world, not just in Russia, as the original bill does. The Magnitsky Act, passed in 2012, punishes a group of Russian state officials and law enforcers with a US asset freeze and a visa ban over alleged Human Rights violations. The law was named after Sergey Magnitsky, a Russian auditor who died in a pre-trial detention center while under investigation over a major tax fraud. 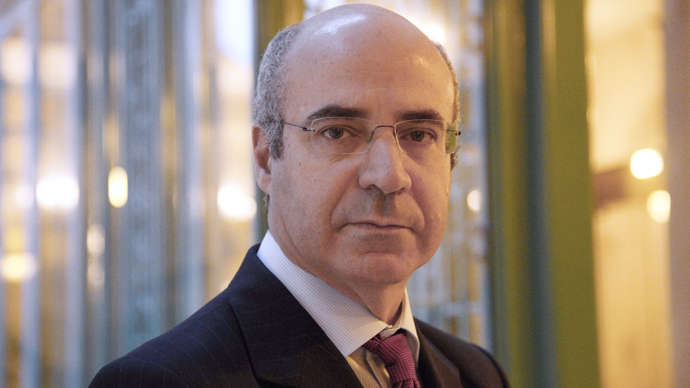 Magnitsky’s employers – the international investment fund Hermitage Capital – claimed that he had been investigating a fraud perpetrated by law enforcers and taxmen, and was allowed to die in order to silence the story. An internal Russian investigation refuted these allegations, however several people - including highly-placed officials in the prison system - lost their jobs over the tragic incident. 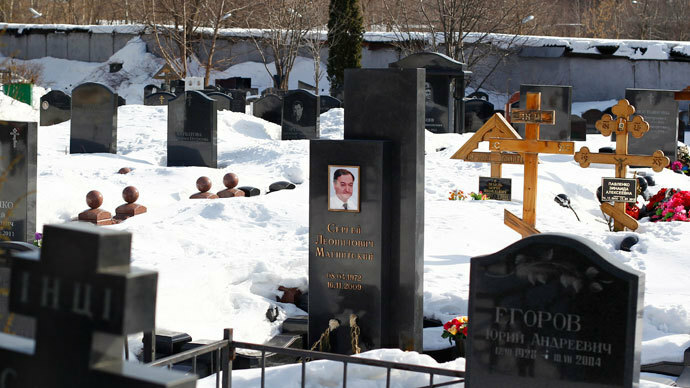 Magnitsky’s tax evasion case was initially closed in connection with the suspect’s death, but as the auditor’s relatives refused to agree with this move, it was reopened. In July 2013, the court officially confirmed the initial charges and refused to rehabilitate Magnitsky. In a connected process the founder and head of Hermitage Capital Management, William Browder, was convicted of financial crimes and sentenced in absentia to nine years in prison. 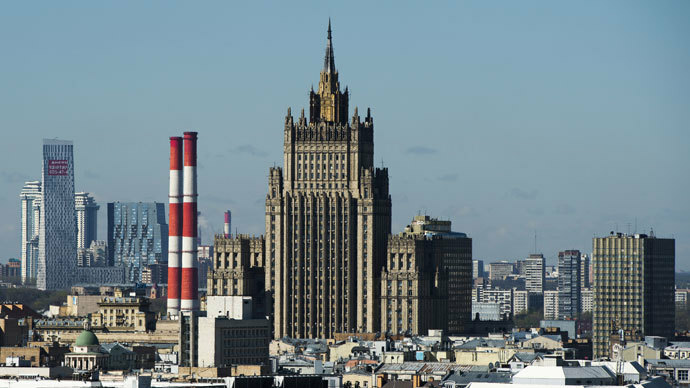 From the very beginning the Russian side denounced the Magnitsky Act as an unfriendly move and an attempt to influence justice in a sovereign foreign nation. 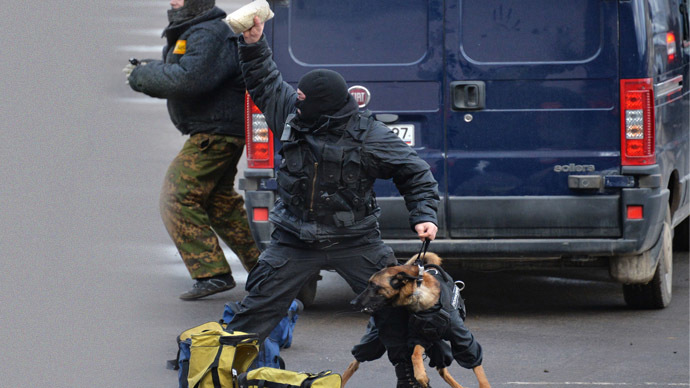 When it was passed, Russian legislators reciprocated with their own act, the Dima Yakovlev law, imposing sanctions against officials suspected of Human Rights violations and involvement in unlawful trials of Russian citizens. It should be noted, that the Russian act from the very beginning was targeted against all foreign nationals, not just US citizens.